As technology becomes increasingly important for successful business operations, the value of a strong cyber liability insurance policy will only continue to grow. 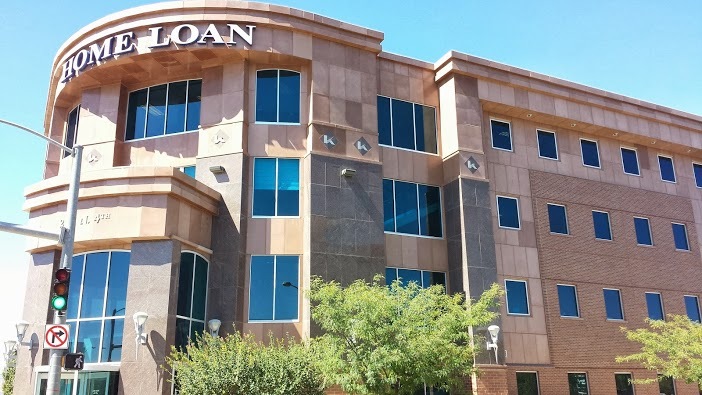 Home Loan Insurance is here to help you analyze your needs and make the right coverage decisions to protect your operations from unnecessary risk. The continued rise in the amount of information stored and transferred electronically has resulted in a remarkable increase in the potential exposures facing businesses. In an age where a stolen laptop or hacked account can instantly compromise the personal data of thousands of customers, or an ill-advised post on a social media site can be read by hundreds in a matter of minutes, protecting yourself from cyber liability is just as important as some of the more traditional exposures businesses account for in their general commercial liability policies. Download our Cyber Risk Exposure Score Card. As reliance on technology continues to increase, new exposures continue to emerge. As your business grows, make sure your cyber liability coverage grows with it. 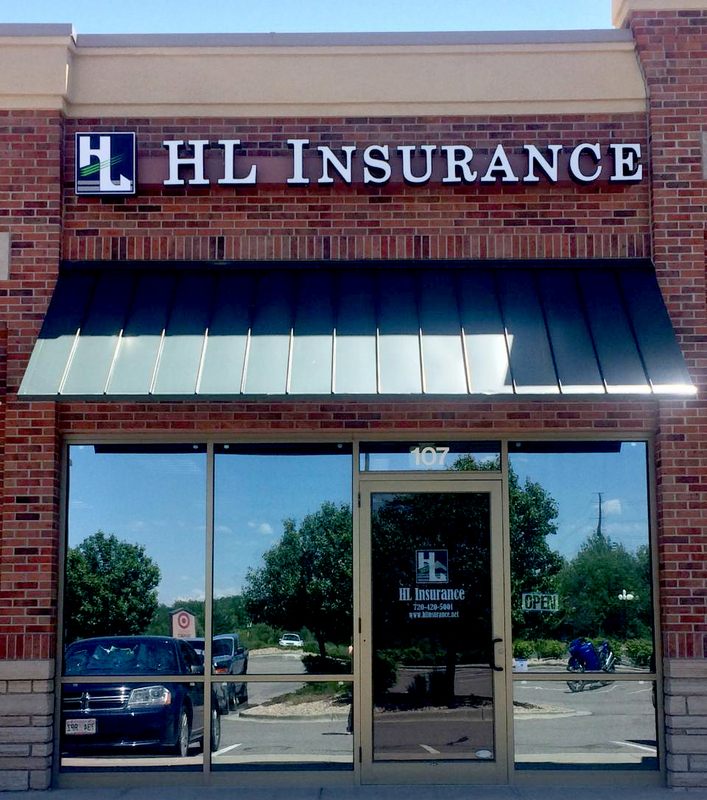 Home Loan Insurance is here to help you analyze your needs and make the right coverage decisions to protect your operations from unnecessary risk. 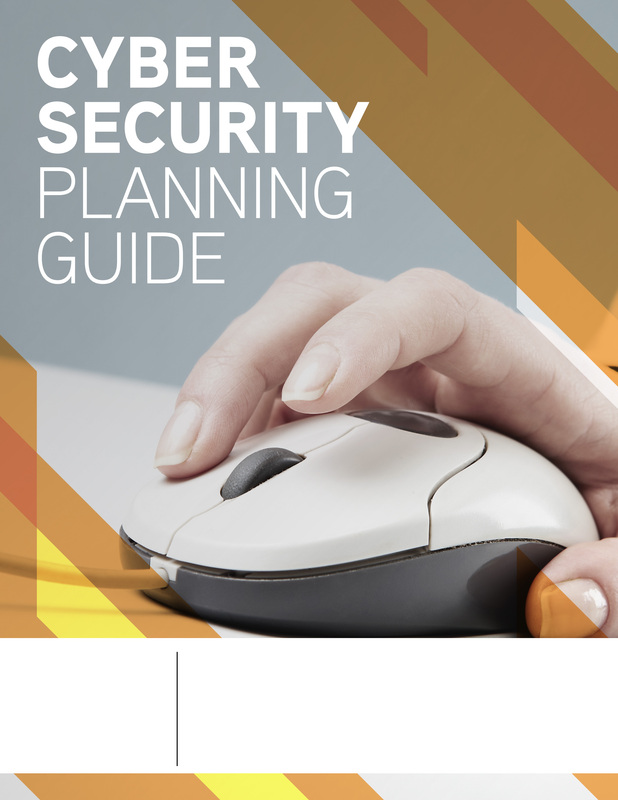 Request a quote and ask for our Free Cyber Security Planning Guide!